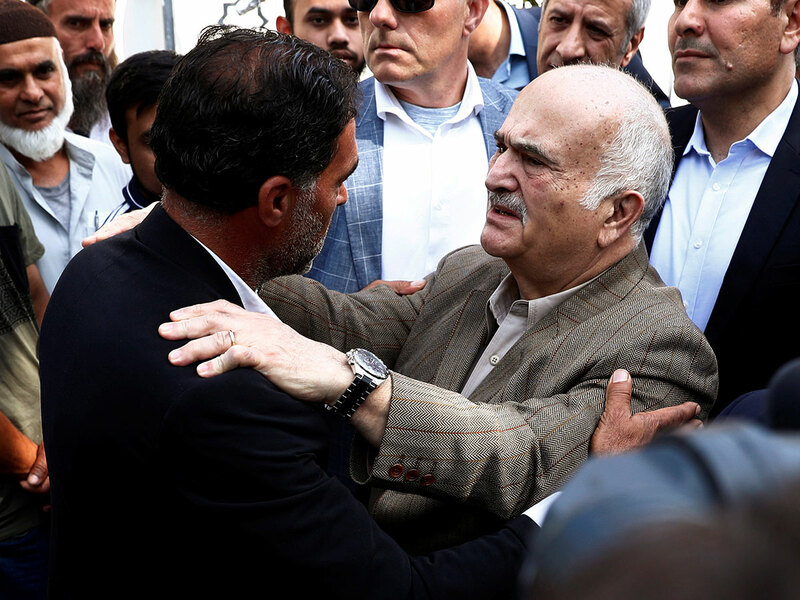 Christchurch: A Jordanian prince and the family of a slain 3-year-old boy and were among those who visited a New Zealand mosque Saturday when it reopened for the first time since a terrorist killed dozens of people there. Abdullahi Ebrahim Diriye, the uncle of the youngest victim of the shooting, 3-year-old Mucaad Ebrahim, visited the mosque with the boy’s father. Diriye said he helped lift the boy’s coffin to a grave site Friday as Mucaad’s mother wept. The coffin was very light with such a young child inside, he said. Jereeth Abdeen, who was visiting from Auckland, said a friend of his escaped the attack. He said he found it hard to walk through the mosque, especially after glimpsing the gunman’s live-stream of the attack after it was sent to him on social media before quickly closing out of the link.